Hello and Welcome to your Weekly Tarot Gauge! The 3 of cups is our guidance for the week. 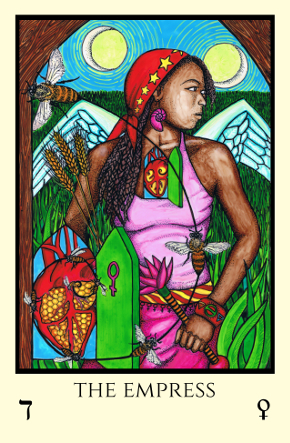 It is challenging to find tarot decks that reflect non-racialism or multi-culturalism. The universal messaging can get tainted if clents cannot read themselves in it. Tarot professionals can look beyond this but I’m wondering why the tarot makers have not segmented their markets to reflect the diveristy in the world. The 3 of Cups is your minor card for the week. It’s about celebrating your friendships, going out and socialising. Maintaining a good work life balance. Socialising, Laughter and being with nature have an amazing capacity to heal. We all deal with those nasty 2-faced ‘devil in disguise’ divisive type people that don’t know how to respect boundaries. They refuse to go easily, not even when you ignore them. They start spiralling out of control if they don’t get attention with toxic gossip and sabotage. Your relationships are one of your greatest wealth. Be discerning about who your friends are. Relationships can heal or hurt. Trust people who show you that they can be trusted. I pray for the happiness of everyone in the world even the snakes or especially them. You are the Captain of your Ship and Trusted Tarot is your Guide. Hi and Welcome to Your Weekly Tarot Gauge! My deepest apologies for the hiatus on this blog, but life happens. I’ve been juggling between work, home, studying, tarot… I’ve been towing the line of the Hierophant:). I’ll try harder not to drop this ball:) However, I have still responded to all your requests for readings and we have still been in touch. Thank you for all your support. The Hierophant is the archetypal energy for the this week. This card is about teaching, counselling and learning. It is also about have faith in yourself and the universe. You are not alone. While servicing your responsibilities to home, work or relationships, do not be a slave to pleasing others. Make your boundaries clear in a respectful way. There is a strong message of self-forgiveness to release emotions and obstacles to changing your perceptions of what is limiting you. The World is your mirror reflected back to you. You have an unlimited capacity to rise above what you are going through with the Hierophant guiding you through it. You are the Master of your own destiny, Tarot is your trusted guide. The King of Pentacles in the coming week symbolises someone at the top of his/her game on the material plane. The King is the highest court card in the deck. It reflects dominion, authority, directing and doing. 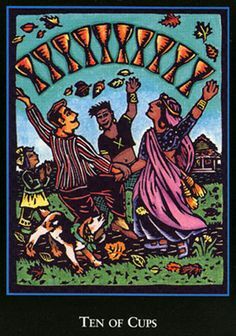 The Pentacles is earth element and indicated career, money and family. 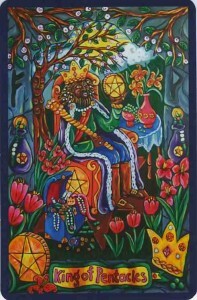 The King of Pentacles has the Midas touch, everything he touches on the material level prospers and grows. He is conservative, measured, stable, slow, reliable, loyal, practical, grounded, comfortable, steadfast, safe and secure. In the coming week, it is important to take control over your material conditions and consider the status of your career, finances, and family. Is the family stable? If not, what will get you there? Is your fianances stable? If not, what will get you there? Are you consistently saving slowly for long-term benefit? What more can you do in your career to advance yourself. This does not mean that selfish motives will gain traction- That is not what the King of Pentacles in about. If you are ready to put in the effort and expect a fair outcome that is proportionate to your effort, then the King of Pentacles will help you in your search for material comfort. Nothing worth having, is easily gained. An honest days work counts for much. Your wealth will be built over time – not through the lottery. The Star is the influence and inspiration for this week. A truly amazing Major Arcana! The Star is a magical card that denotes wishes fulfilled. It is a favourable card. It is about illumination, limelight/ spotlight, hope, truth, finding answers, recognition, adventures, new opportunities and travel. You can commit yourself to a long-term vision. You are turning a corner where you can allow yourself to be vulnerbale in good faith. Be inspired! If you are looking for work, revamp your CV and put it out there. If you’re looking for love, then it’s time to mingle. Make sure you do not live in your daydreams. What you want is attainable, the Star beckons you to move closer to it. The 10 of Cups is the influence and inspiration of the week. The cups symbolise emotions, relationships, passion, ecstasy, matters of the heart, intuition, dreams, imagination and unconscious. The cups embody the water element. This is a slow, patient and nurturing energy. 10 is a number of completion or the end of a cycle. Life is an endless cycle of beginnings and ends. Overall, the 10 of cups speaks to a happy home, high expectations, the rainbow that brings hope and calm after the storm, happiness, compatibility, harmonious relationships, closeness, intimacy, loving community, united country, sense of belonging, euphoria or projecting an exaggerated appearance of ‘all in well’. It is important to reflect on your own role in fulfilling your dreams and expectations, especially in the context of relationships. Taking responsibility for one’s own happiness is sometimes the hardest thing to do. It’s not necessary to be the doormat of others or to seek approval by placating and pleasing. A strong relationship is resilient and can withstand and embrace differences. Create the conditions within yourself through meditative practices for peace, harmony and joy. This increases your capacity to engage with all types of situations from a place of strength and calm. The potential for living your best life exists. What is your part in getting there? You are the Captain of your ship and Tarot is your guide. The coming week is influenced by the 6 of Pentacles, which is a minor arcana that is within your controlspan. The 6 of Pentacles symbolises a balance in give and take, reciprocity and harmony. 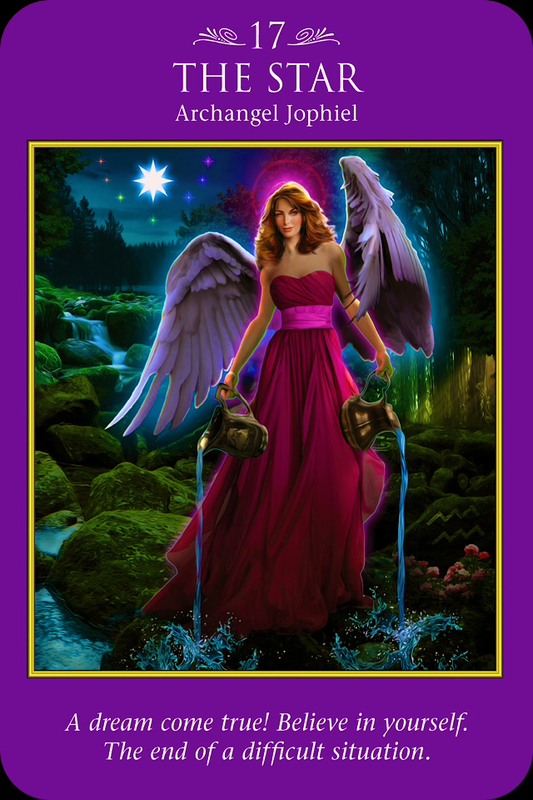 It is a card of generosity, service to others and addressing social concerns. This card also emphasises moderation in how much you give of yourself to others. Whilst charity is an essential value and act, it should not compromise your own stability and wellbeing. There are many forms of generosity that includes diverse resources including time, committment, emotional support…. Your contribution need not be money. When this card comes up in a reading, it can also indicate receiving a reward or financial assistance or a new material/career opportunity. The scales are balanced and problems will be resolved. 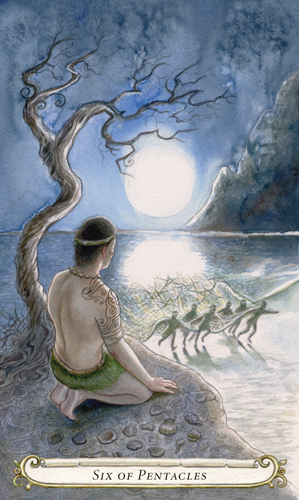 The Page of Wands is this week’s influence. 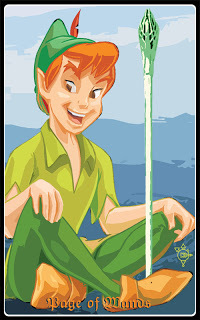 It embodies the Peter Pan enthusiasm, courage and passion. This card symbolises free spirit. Try something new for excitement and adventure to feed your innerchild. Start a new hobby perhaps. Act on your inspirations. Tap into your youthful creativity. The Page also indicates a level of immaturity. Look for new direction for self-growth and improvement. Engage situations with the mindset of learning. Accept that you need to gain valuable experience in certain areas. Patience is a virtue. Find a mentor to guide you. This card indicates unexpected information, surprises and new possibilities that requires immediate action. This is a catalyst for positive change. The Fool enters the coming week with the unconditioned mind. The previous week was characterised by pain, overthinking, self-saboatge, disappointment, betrayal. The Fool reminds us that what causes the baggage that weighs us down is the conditioned mind. Therefore, you are invited to commence a new project that is free of that which shackled you in the past. 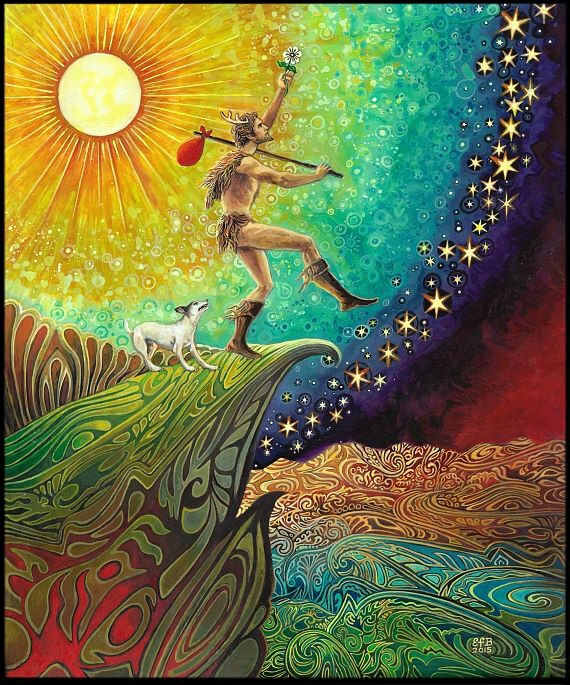 The Fool is a major arcana or symbolic of a universal energy that happens to you. It is a new beginning, a new start or a new outlook. Reflect on what empowers and expands you. Break out of the prison of social conditioning. You have been conditioned by your family, society, culture, religion, insitutions on who you are suppose to be. Are you spending your time pleasing people that you can never satisfy? Are you chasing old dreams? Have you convinced yourself that there is only one way? Why do you stay in prison when the door is wide open? The Fool encourages you to take calculated risks, take a leap of faith, be bold and confident in you next move. This week the Gauge is released a few days earlier on account of the Easter Weekend. The Empress for the coming week shows a need to take care of yourself. Take a break. The past two weeks has been tough. There is a need to nurture yourself. Fill up your cup. It is empty. You cannot give to others if you do not have to give to yourself. Often we prioritse others above ourselves. This week, we need to give to ourselves. Let your inner light glow brighter. We cannot run on empty. When we heal and become whole again or recharge our batteries then we can be better versions of ourselves. Be in nature. Meditate. Rest. Sing. Dance. Be in Good Company. Pause. Catch your breathe. 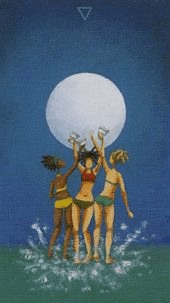 Last week saw the the juggling of resources with the 2 of Pentacles which could not have been more apt especially with the downgrade of South Africa to junk status. Please make sure to keep a firm hold on your purse strings. 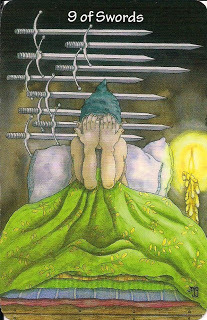 This week, the 9 of Swords signals that there is overwhelming mental anguish, anxiety, worries, uncertainty, maybe depression or even sleepless nights. It is important to ask yourself, what is real and what is imagined? Often we throw all into one basket and sometimes it seems worse than it is. What can we act on ourselves and what requires intervention? At first, Seperate it out so that it becomes manageable. Then put a plan in place for what can be addresses in the medium to long term. It always helps to sound it out with someone else, instead of getting locked into an insular perspective on issues. You always have support around you. All you need to do is ask. 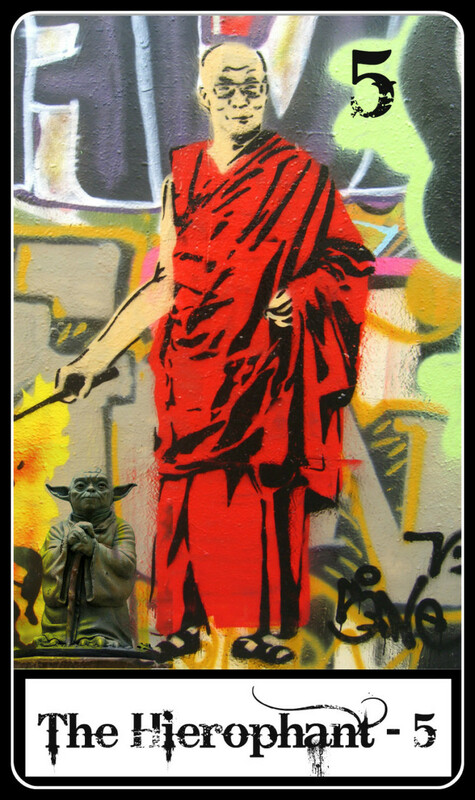 Worrying can paralyse a person to a state of inaction and robs one of peace of mind. It is a sign of strength to speak about what is troubling you so that you can find solutions and act on it. Some people think they have to appear to be strong for others or else things will fall apart. Even the strongest of us need our ‘go to’ guys. Seek Counsel. This can be your clergyman, therapist, friend, neighbour, cousin, aunt, teacher, whomever you trust.